The offer has been placed by company Stolarna Santo, a.s. If you are looking for a company that focuses on the production and export of custom-made wooden cable reels, please contact Stolarna Santo (joinery workshop) from the Czech Republic. 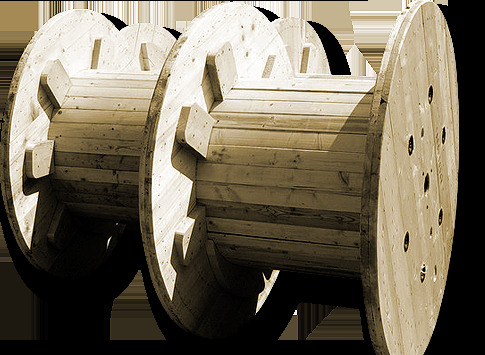 Czech company Stolárna Santo, a.s. (joinery workshop) focuses on the production and export of wooden cable reels. We produce cable reels for the domestic and foreign markets. - reels with a steel rim (made to order only). 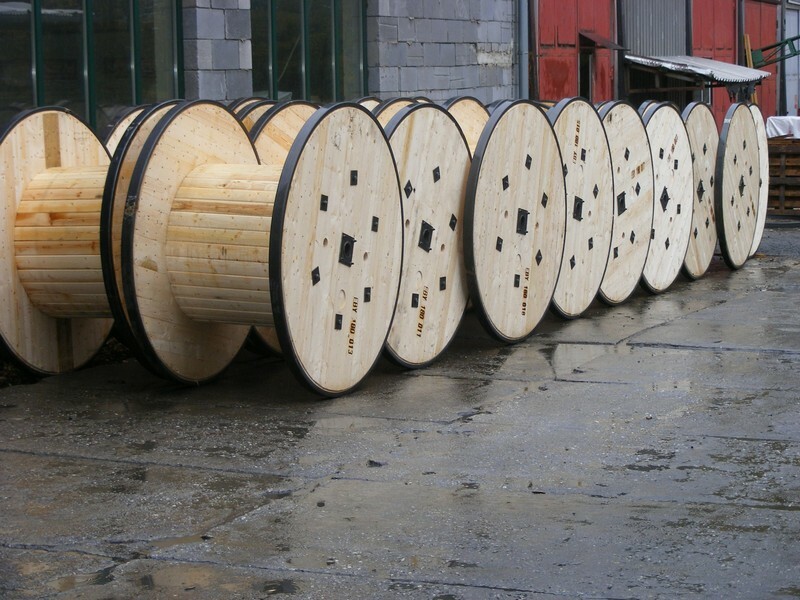 Coniferous timber is used for manufacturing of cable reels - spruce, fir, larch, pine. Reels are produced from diameter of 400 to 2600 mm, according to an agreement and customer' demands. We provide either railway or truck transport.